Could it be the end of an era or error (whichever way you want to view it) for the ​Detroit Pistons? The team recently announced that they will be declining the fourth-year option of their former first-round pick, Henry Ellenson, who will now become a free agent this July. 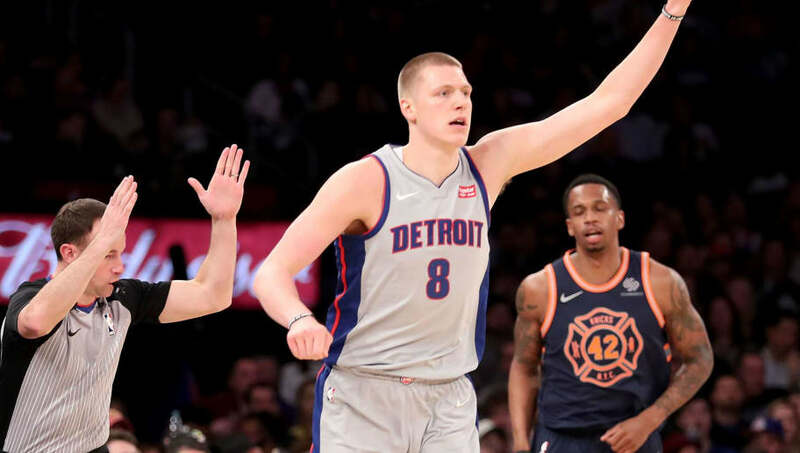 The 21-year-old ​Ellenson will of course be testing free agency for the first time, and will need to make more of an impact on the court if he’s to impress any outside franchises. The forward out of Marquette was picked 16th overall by the Pistons in the 2016 ​NBA Draft. His game has so far not transferred over to the NBA, as he only has averaged 3.8 points per game in 58 games played in his career. It seems that some fans forgot about Ellenson’s existence before this news came out. Ellenson has only appeared in one game so far this season for the Pistons. I think it’s safe to call Henry Ellenson a draft bust, pending further growth.